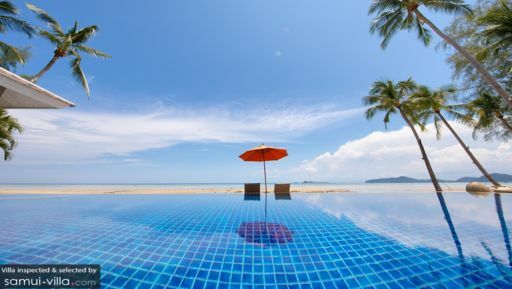 Villa travellers with a preference for white sand beaches in a quiet setting will be drawn to Bang Kao. The southern coasts of the beach is tranquil and serene, being almost devoid of any signs of nightlife or street stalls. Do venture outdoors to explore the cultural sites located nearby. At the end of the beach stands the Laem Sor Temple and Laem Sor Pagoda. The latter has a unique structure and architecture that appeals to history buffs, as well as travellers who have a keen eye for design. Step into the compound, and you will be amazed by the sight of fascinating carvings, magnificent sculptures and imposing statues. 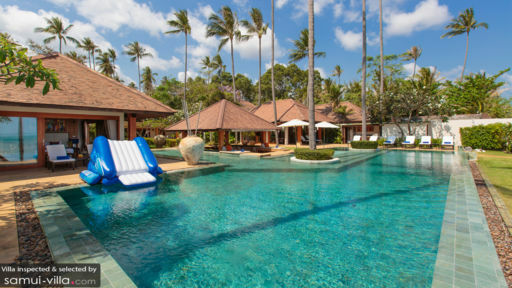 Bang Kao is home to an array of villas with scenic surroundings. Holidaymakers seeking accommodation in a secluded spot will find Bang Kao Beach to be an ideal location for a restful stay.